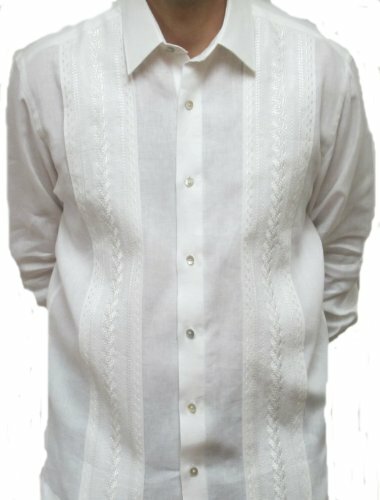 Penner's Irish Linen Guayabera Shirt with exclusive tone on tone embroided design. Custom made for Penner's in Columbia and shipped directly to you from San Antonio, TX. If you have any questions about this product by ABDALA, contact us by completing and submitting the form below. If you are looking for a specif part number, please include it with your message.